Position your business as the "top of mind" choice for customers, investors and business partners. PR Works for you to generate new leads, greater visibility and new opportunity. Free eBook: What is free news coverage worth? This book is a crash course on PR 101. Invest in a consistent PR plan and prosper. Request your copy today. What is free news coverage worth? 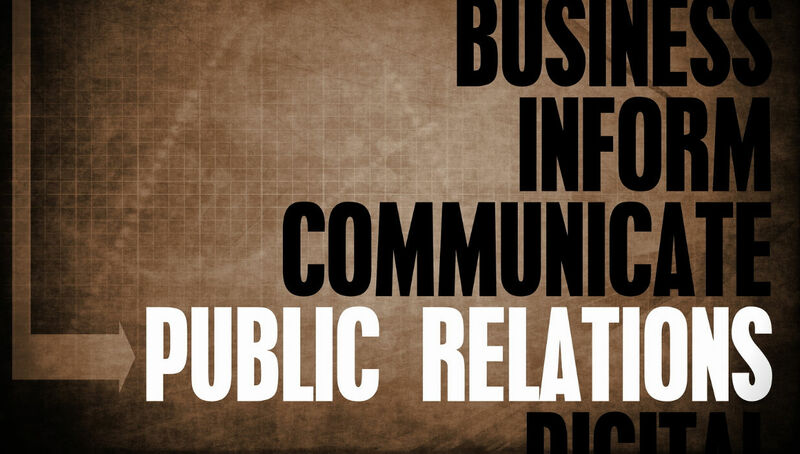 Creating visibility, credibility and traction, PR is a powerful tool. Don’t complicate it. Don’t chase other shiny objects. 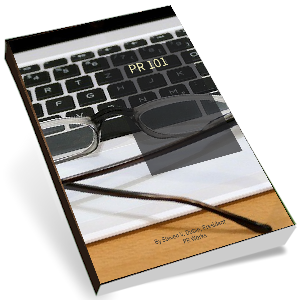 This book is a crash course on PR 101. Invest in a consistent PR plan and prosper. The cumulative effect of our well-orchestrated publicity has helped hundreds of non-profit organizations, small business and franchises attract new customers, employees, investors and solid vendors while building brand recognition. Position YOUR Business as the "Top of Mind" Choice. 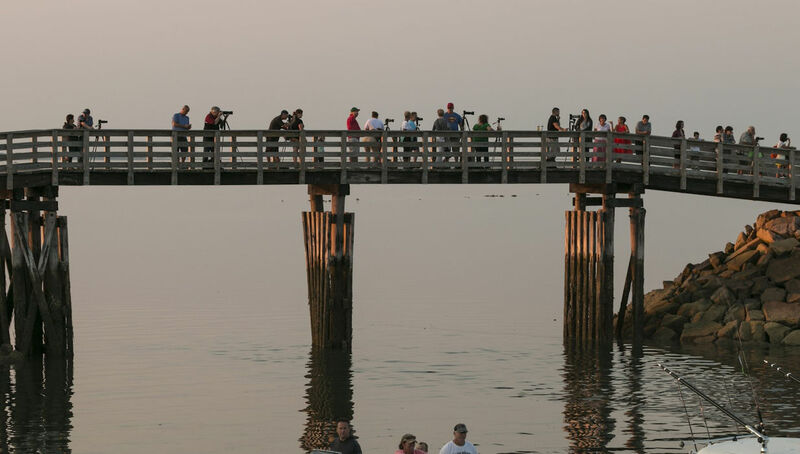 PUBLIC RELATIONS provides a third-person credibility not obtainable through paid advertising. Editor-approved information is said to have 10 times the impact of traditional, paid advertising. In effect, the media blows your horn for you and, if well orchestrated, you can name the tune. 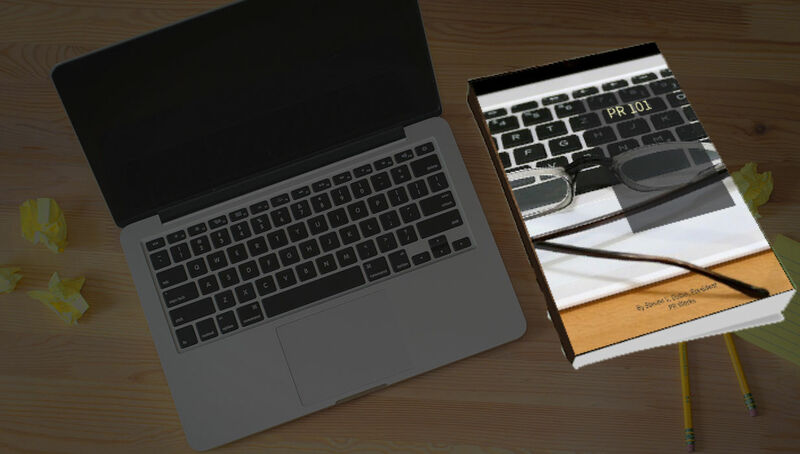 PR WORKS offers a comprehensive slate of services. We are creative, effective, affordable and driven to not only enhance your image, but also generate immediate and measurable response and return for your marketing dollar. We know how to package and merchandise your story to your targeted audience and the media.